Adaptive Rowing uses equipment that is adapted to enable the individual to take part in the sport. The way people adapt to their disability is an individual process. Two rowers with the same disability may require completely different equipment modifications, so it is important to work with athletes to determine what is optimal to enhance their rowing activity. The following are examples of the types of boats used in Adaptive Rowing. In addition to this, clubs are encouraged to use standard equipment that they have in their boathouse and not allow Adaptive Rowing specific boats to be a barrier to the inclusion of individuals with a disability. 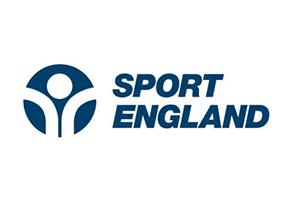 British Rowing adopts the FISA Para-Rowing system of classification which places rowers into classes according to how much their impairment impacts their rowing. In addition to this, British Rowing offers Adaptive Rowing classes which is a categorisation for individuals who are not eligible to meet the FISA requirements for Para-Rowing classification. These classes are accepted at competitions that offer Adaptive Rowing events. For further explanation please read Applying for Classification. 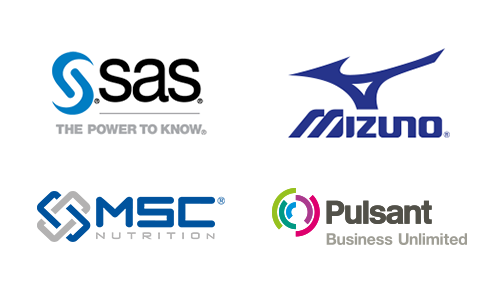 For athletes classified in the PR3 and AR3 category, standard equipment that complies with British Rowing Rules of Racing is generally used. No further restrictions shall apply. Further information is available in Adaptive Rowing: A Guide. Below is an example of a typical PR2 and AR2 double scull, which has a fixed seat and may have stabilising pontoons. The hull, the pontoons (where fitted), and the seat fixing are part of the standard specifications. The seat itself and the rigger design of the standard adaptive PR2/AR2 double scull are not restricted. PR2 and AR2 rowers are required to comply with the strapping requirements as detailed in the Adaptive Rowing Safety Guidance for Event Organisers document. 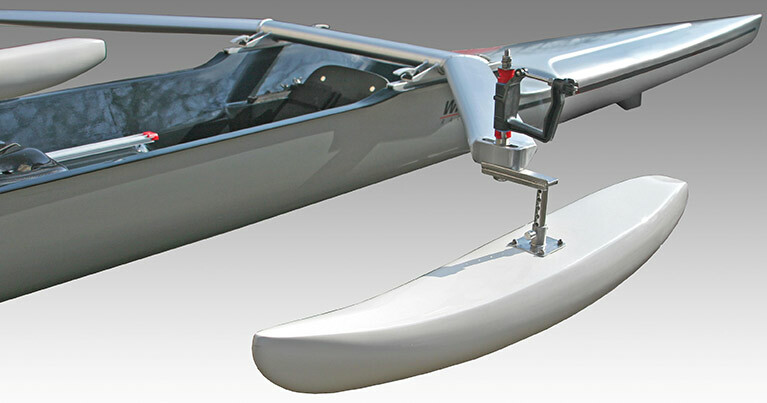 The standard adaptive single scull has a fixed seat and must have stabilising pontoons installed, attached to the riggers no further inboard than the centreline of the swivel (oarlock). The pontoons must be fixed in position so that when the rower is seated in the balanced boat both pontoons are horizontal and at a minimum, touch the water. The hull, the pontoons and the seat fixing are part of the standard specifications. The seat itself and the rigger design of the standard PR1 and AR1 single scull are not restricted, except that the design of the seat must be compatible with the standard seat fixing. The design of the rigger must allow the stabilising pontoons to be correctly fixed. PR1 and AR1 rowers are required to comply with the strapping requirements detailed in the Adaptive Rowing Safety Guidance for Event Organisers document. Rowers Coaches and Volunteers Clubs and Centres Event Organisers If you are interested in including Adaptive Events in your Regatta programme, helpful advice is above here Adaptive Rowing Safety Guidance for Event Organisers.